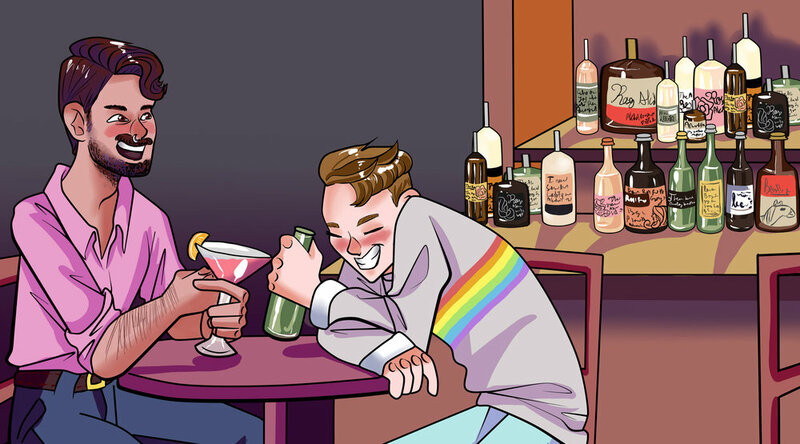 A podcast about queer life based in Washington, D.C. Brought to you by Josh, Tom, and whatever we decide to drink this week. In October 2016, I was lucky enough to showcase my photography in a gallery titled "ambient/assembled" at the Chesapeake Arts Center. I created 30 minutes of ambient music for guests to listen to as they walked through the gallery. The Dive is a podcast produced by The Diamondback, the University of Maryland's independent, student-run newspaper. My review of Janelle Monae's the Chase Suite (E13@26:35), and a story of a disappearing ex (Ep12@16:04) were used in two episodes of the podcast.